The Dawkins Proof is a book by a former atheist that presents clear, objective arguments for God's existence. It is written in the form of a response to Richard Dawkins’ book The God Delusion. In his book, The God Delusion, Richard Dawkins sets out his case against God. There we have the considered arguments of the western world's best known proponent of atheism. It should be powerful. It should be compelling. The Dawkins Proof examines those arguments and shows that, despite the confident assertions, they are based on unverifiable speculation and simple, textbook logical fallacies. It is not simply that Richard Dawkins cannot refute theism. The problem is atheism itself, and the more seriously one takes atheism the more apparent the problems become. The Dawkins Proof takes atheism seriously and shows why it is not possible to be a consistent atheist. Even the most determined atheist cannot live as if atheism is true. Even Richard Dawkins lives as if God exists. 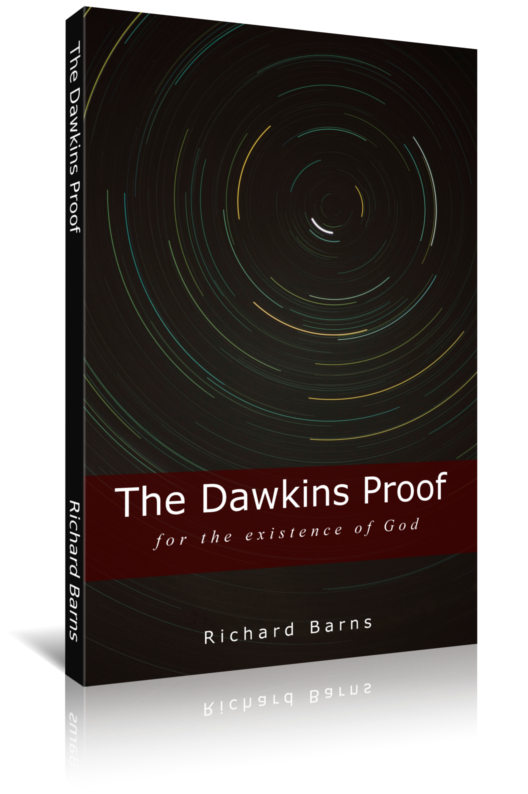 You can read the first chapter of The Dawkins Proof online or download the book as a free pdf file. See the menu items for more details.